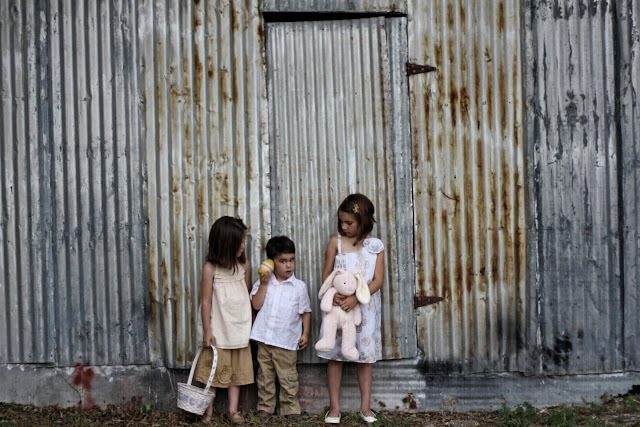 I did a quick photo shoot this evening with my kids in their new Easter clothes. Go on over to my photo blog and check it out! « leave it to grandma!